52% of recipients of promotional merchandise say their impression of a company is more positive after receiving a promotional product. 76% recall the name advertised on the product. 55% keep the item for more than one year. Nearly 50% of recipients use them daily. The above information shows the necessity of incorporating promotional products into any effective marketing campaign. 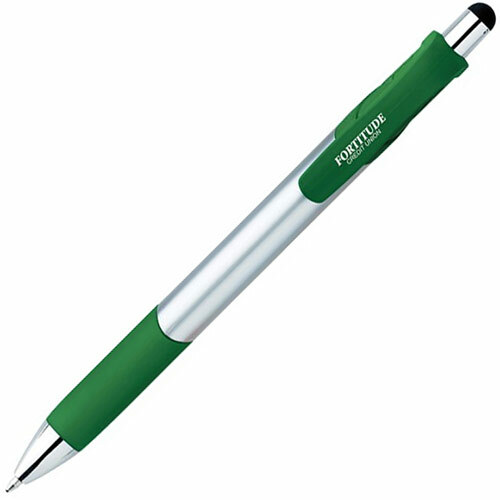 We literally offer tens of thousands of promotional items which can be branded with your logo. So for your next promotional marketing campaign call Ezypromopens or email us at info@ezypromopens.com.au and one of our professional account managers will be in contact with you.